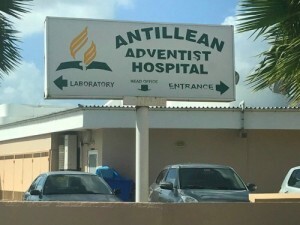 WILLEMSTAD - The Advent Hospital has to pay gynaecologist Charles Edwards a hefty penalty. More than 30,000 guilders. The hospital does not want to allow him to operate because of a labor dispute. But the judge previously ruled that he must be allowed to work at the hospital. For every week that is not possible, Advent has to pay 2500 guilders.